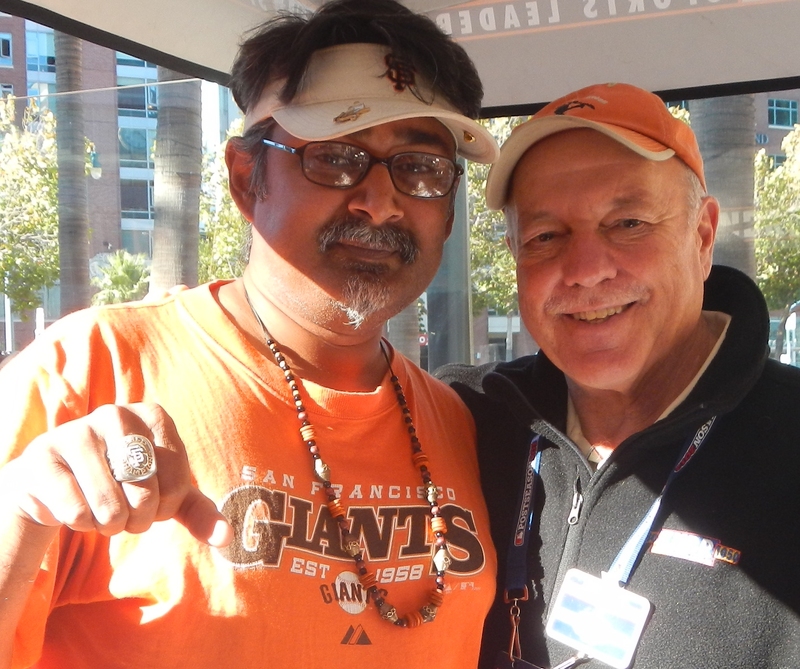 Marty Lurie, radio host who joined KNBR early in 2010 after working to cover the A’s, was immediately a lucky element for the Giants. He and I stood exactly where we are in this photo two years before, and bore witness during the run that finally made the Giants World Series Champs in San Francisco. Marty walked in … and we won. But by providence and timing, Marty has grown into a unique role with the World Series Champs and is now an important member of the San Francisco Giants team. Mr. Lurie’s interviews of baseball players and managers on Talkin’ Baseball, which he’s been conducting season-long for three years now, are a growing chronicle of the game. So Marty Lurie is an attorney who can discuss both leagues’ histories very effectively. He brought a whole lot of AL contacts over to KNBR the first year and was eager to share with us NLers the value of certain stories from the lesser league. 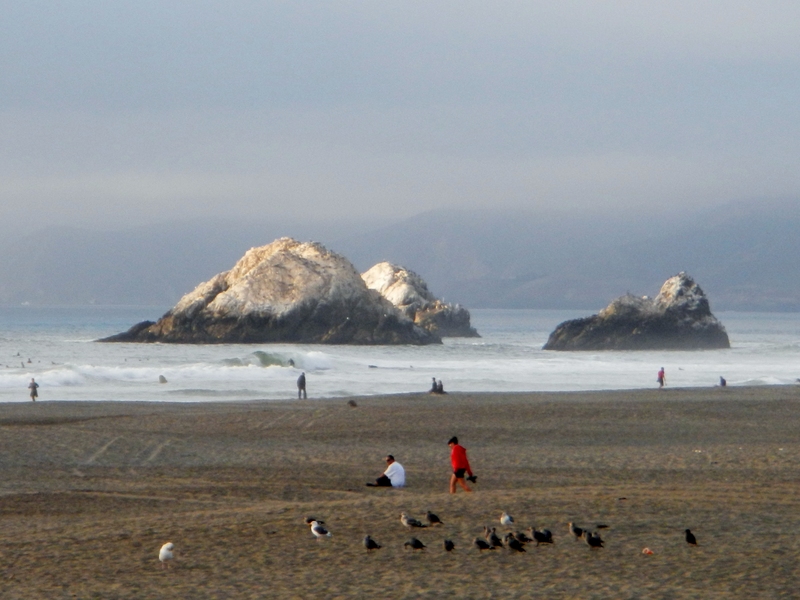 Posted by mtk | Filed under photography, S.F.